We also present an annual Young Achiever Award to a pupil at our local primary school (St Michael's), recognising and rewarding the talent of the future of our town. The Rotary Club of Westbourne has an associated registered charity (Rotary Club of Westbourne Trust Fund, charity number 1111184), so that anyone making a donation can find out more about us. ﻿You can make a donation to our club's trust fund via our MyDonate page. 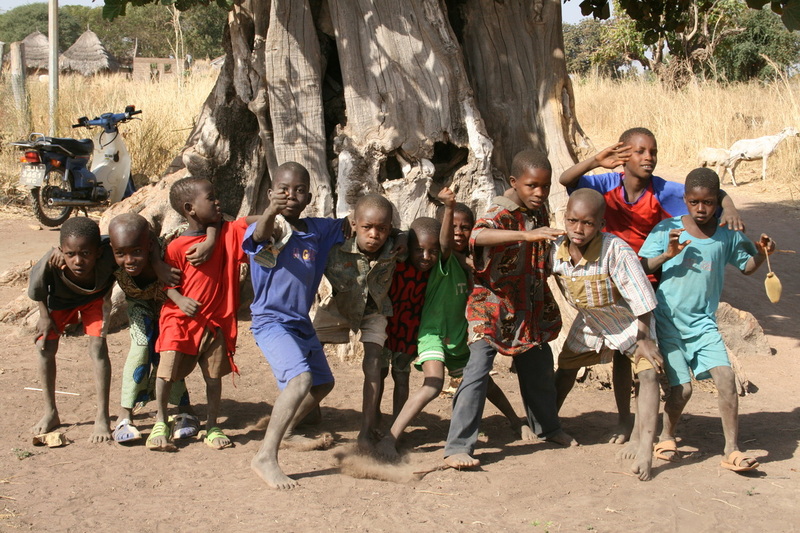 Four members of our club took part in the Rotaract Overseas Project Team to The Gambia, West Africa, in January 2009. The project included digging a borehole and installing a water tower and standpipes, so that a remote village had access to clean drinking water. They also constructed a washhouse for the same village. The team also built a toilet block as well as a wall and gates at a clinic in another village.